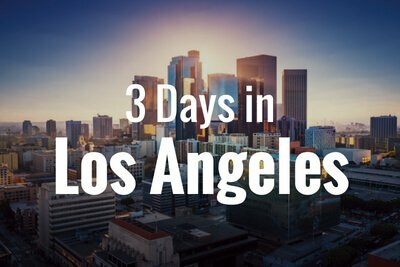 Champion Charter Bus services field trips, campus tours, and all school-related trips in and around the Los Angeles area. We’re always available to help find the perfect bus rental for your school group for a smooth and stress-free trip! Call our reservation specialists at 310-295-9547 to learn more about our services and to receive a free, no-obligation quote! Rely on Champion Charter Bus to book the perfect charter bus transportation for your school group. Whether it’s for a field trip, college tour, faculty meeting, or teacher retreat, we’ve got everything you need to schedule the perfect travel accommodations for your group. Keep it simple with a compact minibus, or travel with multiple classes in a fleet of spacious full-sized coaches. We’ll help you choose what’s best for your group for a comfortable and unforgettable field trip. Instead of an old, uncomfortable yellow school bus, you can book a modern, comfortable coach from Champion Charter Bus for your school travels. Enjoy reclining seats to help you relax and air conditioning to beat the L.A. heat, as well as WiFi, televisions with DVD players, and extra storage space for a stress-free ride. Students will stay entertained while you relax knowing that you’re in the hands of an experienced and capable driver! Take your students on an unforgettable field trip, tour local colleges with your high-school seniors, or plan a faculty meeting at a restaurant up the road. No matter your transportation needs, we’ll find the best bus to accommodate your group for a smooth and stress-free trip. 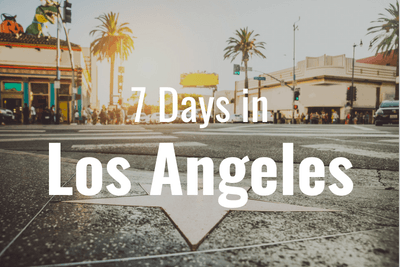 A professional driver will handle all navigation so you can focus on your students while you travel to the top educational destinations in Los Angeles. Call Champion Charter Bus at 310-295-9547 to book your school trip travel today! Our reservation specialists are available 24/7 to book your bus and provide you with a free personalized and no-obligation quote. 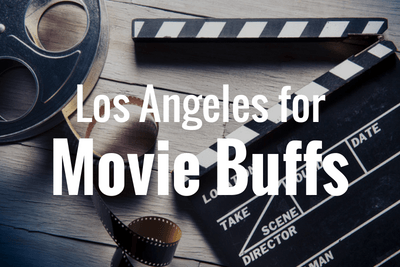 Film lovers have an endless number of things to do in Los Angeles. The Best Guide for First-Time Tourists. 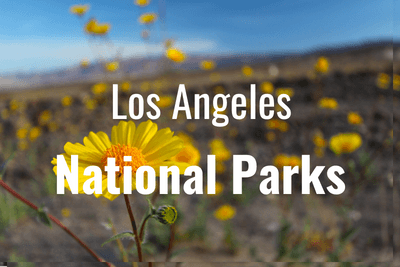 Plan a road trip from Los Angeles to a local national park!